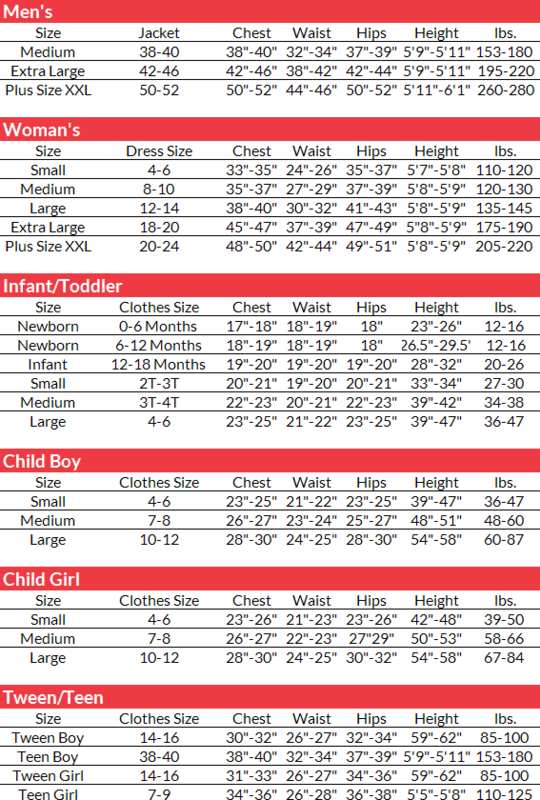 The Chip Deluxe Toddler Costume includes the vest with detachable handle as pictured. 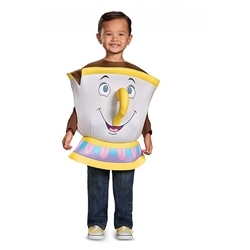 This costume is available in toddlers’ One Size Fits Most up to Size 6. Be our guest! Chip is the iconic, adventurous, and imaginative living teacup of Disney’s Beauty and the Beast. Chip befriends Belle, and ultimately has a hand in helping save the day.